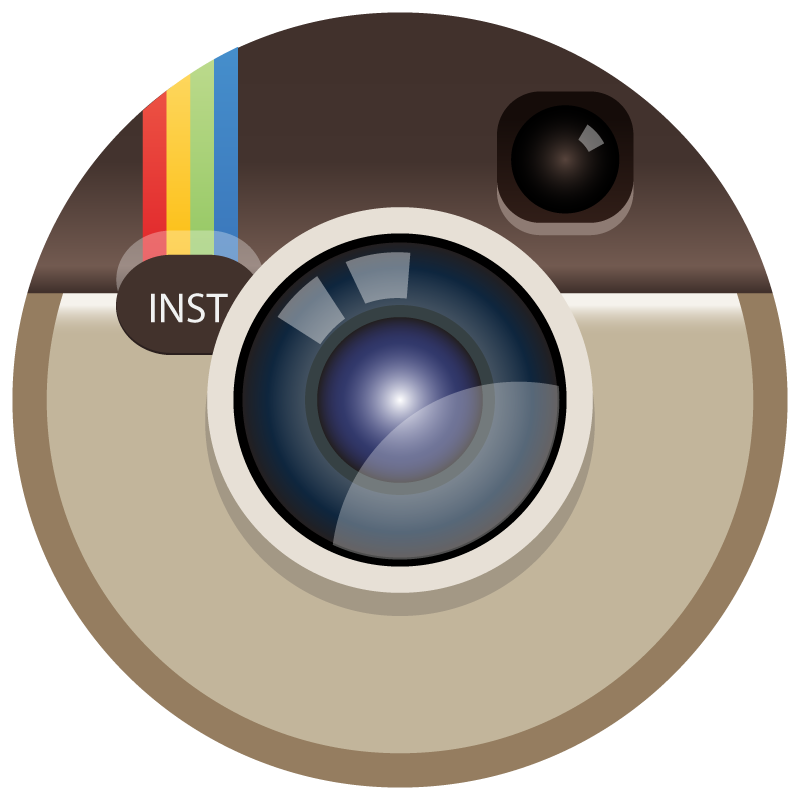 Mr. Natural™ Worm Castings are produced naturally by earthworms. The worms are fed a special peat which contains a wide variety of minerals and trace elements. The end product is “super humus,” an extremely fertile topsoil containing all the elements required for optimum plant health. 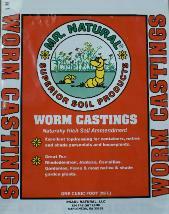 Worm Castings are a complete, natural, and all purpose organic fertilizer.